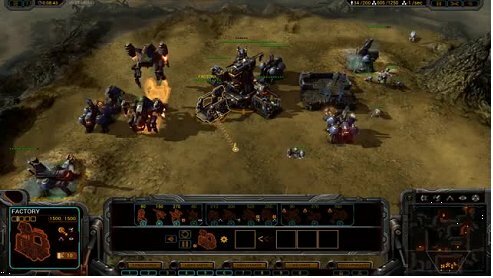 There have been several attempts at an “update” to the formula, two of which have purported to be the spiritual sequels in one way or another to Total Annihilation – Supreme Commander and Planetary Annihilation. Both of these games are, however, notably flawed as successors to TA in one aspect or another and in this article series I would like to lay out a different way to advance on the conventions initiated in Total Annihilation. In fact, unfortunately, in many cases the sequels to games have abandoned what made the first game in the series great and compromised on design principles. 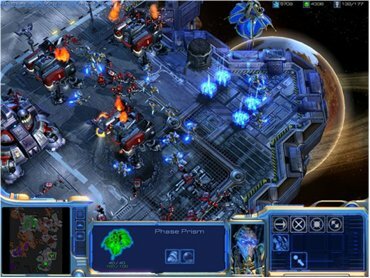 Supreme Commander 2 was nearly 10% lower in its metacritic score and 2/10 lower in its fan reviews on metacritic, and many of the complaints were sadly predictable – a “dumbing down” of the original, small maps and generally less strategy required in favour of tactics. This series is not intended in any way to denigrate other genres, or to insult game developers. It’s about broadening horizons and exploring possibilities. 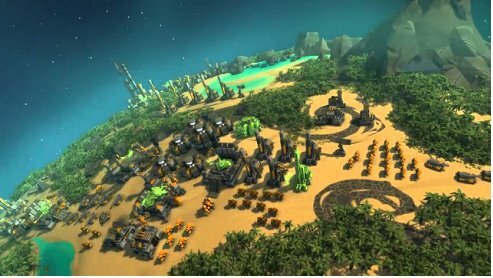 Too, Total Annihilation was an amazing game not only because it was a large-scale strategy game but because it was a data-driven game with a very flexible pseudo-3d engine, which the community spent years building tools and content for. Neither is it meant to dictate single solutions, but to explore gameplay contentions and possibilities. It is, admittedly, PC-centric but the vast majority of the strategy game community is and remains on the PC so this is not a major drawback. It is far from comprehensive, and future articles may consider elements which it does not.